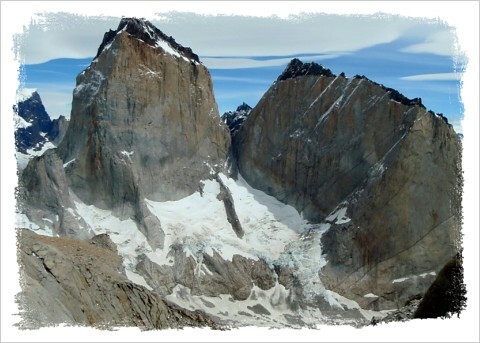 North Tower of Paine: Torre Norte | silence valley patagonia. 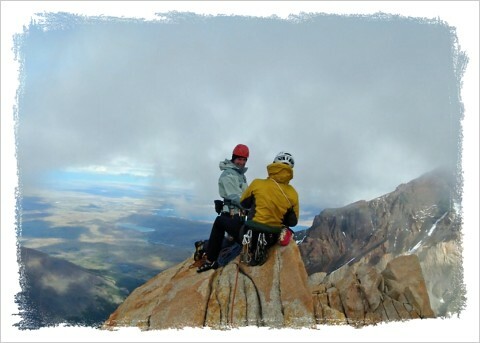 Come with us through the Silence Valley inside Torres del Paine to climb the North Tower of Paine. The first ascent of the North Tower was accomplished in 1958 by Jean Bich and his Italian team sponsored by Count Guido Monzino. 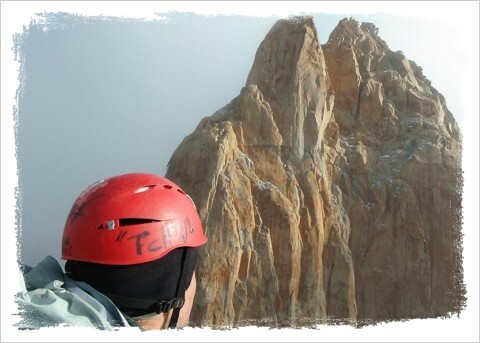 Climbing this route was an incredible achievement, and is still considered a challenging feat today! Climbing the North Tower is an impressive and satisfying accomplishment. 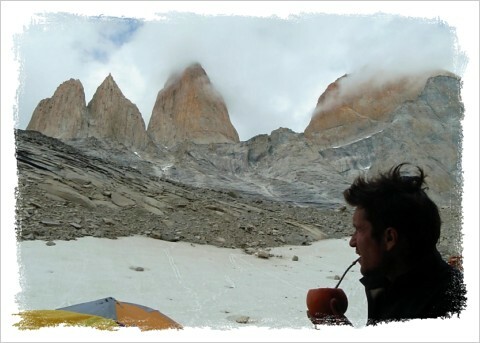 SV Patagonia’s guides have climbed the North Tower and would love to share this incredible experience with you as well! We guide a maximum of 2 clients per guide for this ascent. Previous rock climbing experience is required. You must also be in top physical and mental condition. 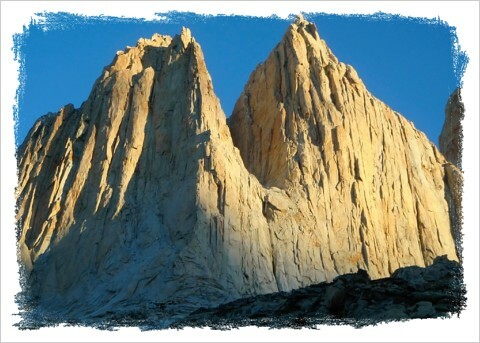 After a hike through a forest to the beautiful and relaxing basecamp, an challenging approach leads to the Col Bich, a space resembling a “V” between the North and Central Towers of Paine. Some technical 5.7 mix-climbing is required to get to the Col. From the Col Bich, we have two pitches of 5.10a climbing. From here we have a stretch of scrambling and class V climbing (approx. 5.5). We then reach a large platform from which we start to ascend the 5.8 summit. The wind will be a constant factor in the climb, affecting both our ascent and rappel. The climb from the Col to the summit takes approximately 5 hours. The day of the climb is long and challenging for even experienced climbers. We estimate 16 hours in total from start to finish. Due to unpredictable weather conditions, allow approximately 12 days for the entire adventure. $4500 USD per person. Maximum 2 persons. Includes gear, food, ground transport, and accommodations. 12 days in length. Contact us for more details about this adventure and the other towers.